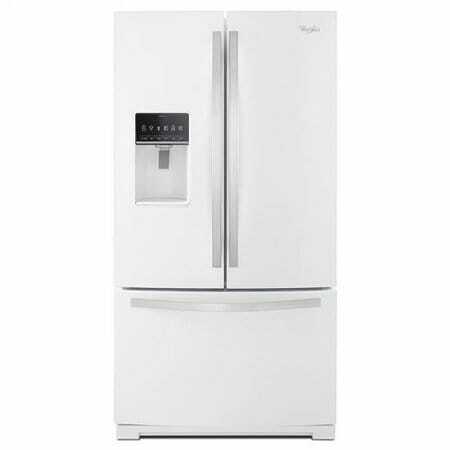 KitchenAid French Door refrigerator: Keep healthy snacks on hand or chill deli trays and wine for entertaining with versatile storage, including humidity-controlled crispers and a customizable pantry. A split shelf enables optimized organization. * Sale Prices includes “C” Grade Models. Price is dependent on Appliance Grade.